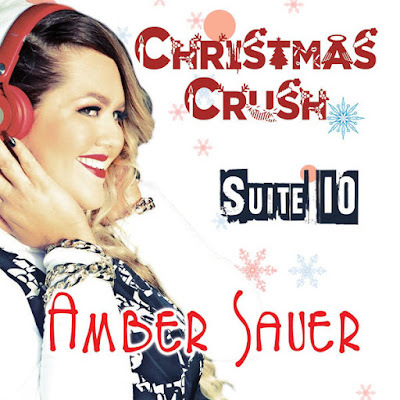 Check out the lyric video for Amber Sauer's brand new track, "Christmas Crush"! It's a perfect happy holiday song about getting boo'd up for the holidays. 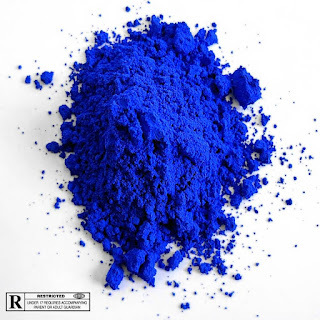 Make sure to cop the single via all premium digital music retailers!